This is the third consecutive year that The Pioneer Race was being held. We are currently racing in New Zealand right now, for 6 days from 25th to 30th November 2019. 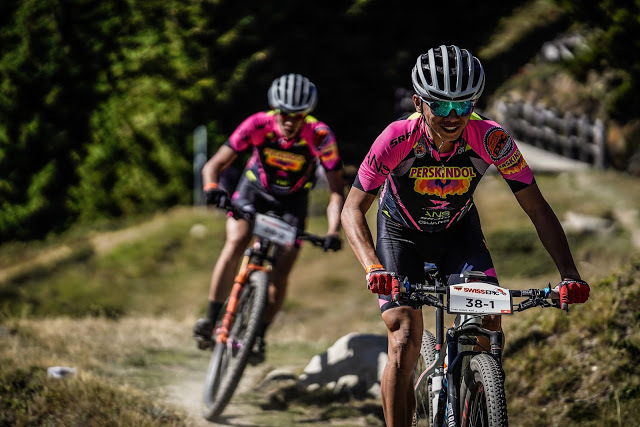 This Epic Global MTB Series event, which belongs to the Epic Global Mountain Bike Series, is the same as the Cape Epic and Swiss Epic I have participated in, both in the form of a two-person team. And in the whole race, the time gap between the two cannot exceed 2 minutes. 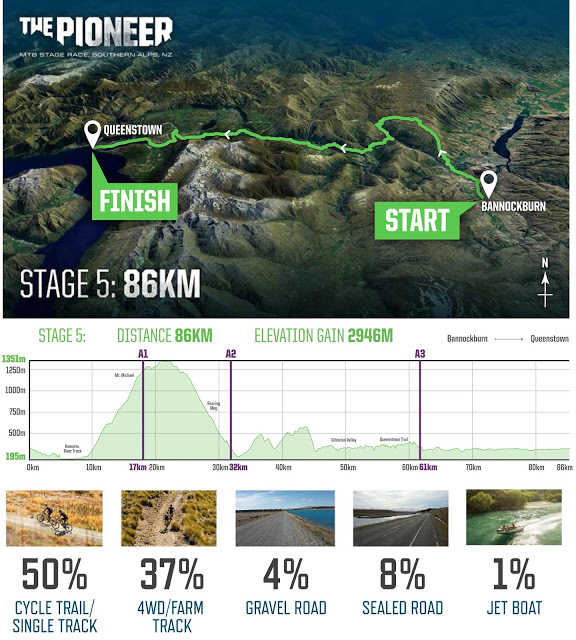 The Pioneer kicked off at Queenstown, New Zealand, a city famously known as the ‘World’s Adventure Capital’, and will finish at the same place. 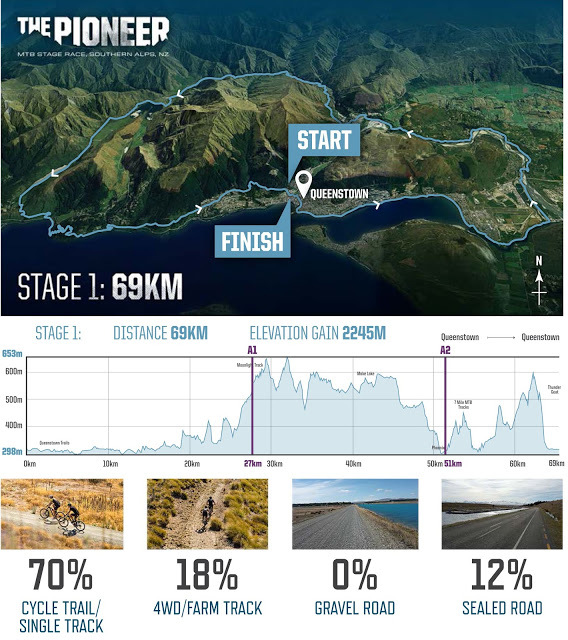 According to the conference, the six stages of the event will bring an incredible experience to the participants and connect the best riding places in the South Island. In the event, participants will experience the best cycling routes in New Zealand through many of the unique forest trails and remote suburbs. 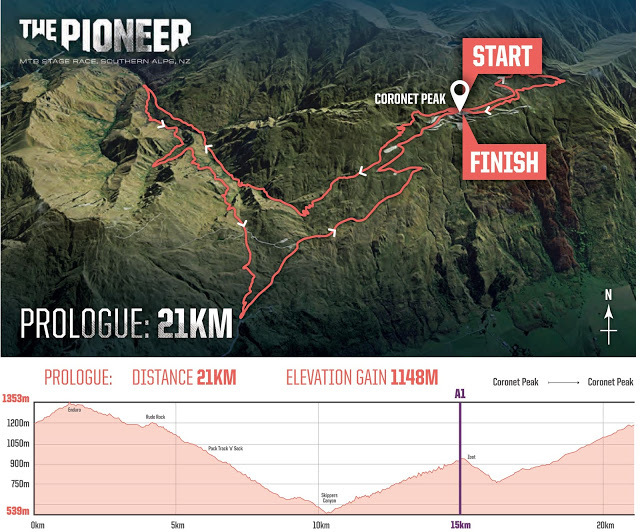 On the first day of the prelude, the contestants will experience the best off-road routes in Coronet Peak. More than 40% of the single-track roads, including the famous legendary mountain trail Rude Rock. 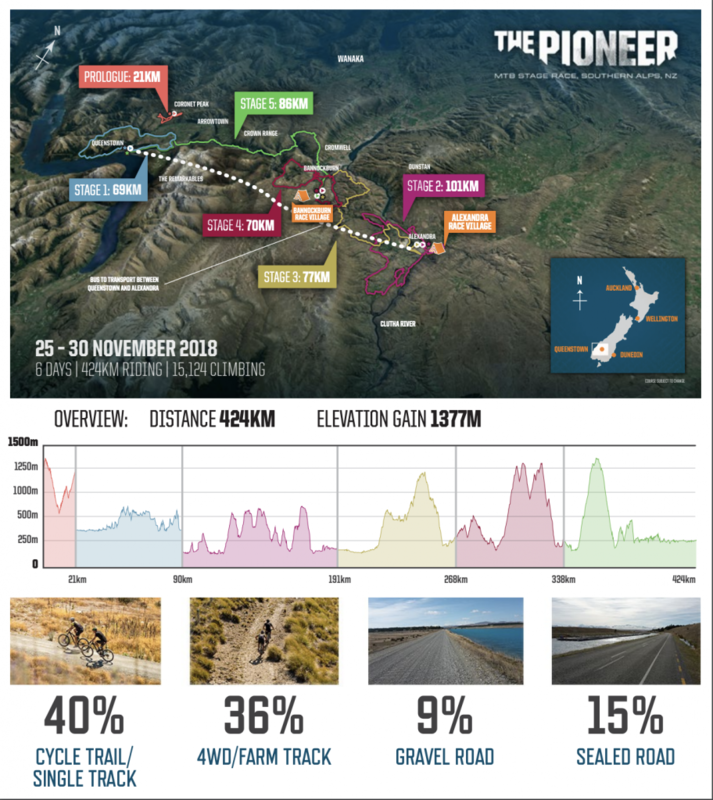 Participants will be riding on the mountain road near Ben Lomond Station at the first stop, where the intermediate difficulty track is a mountain bike hotspot in Queenstown. 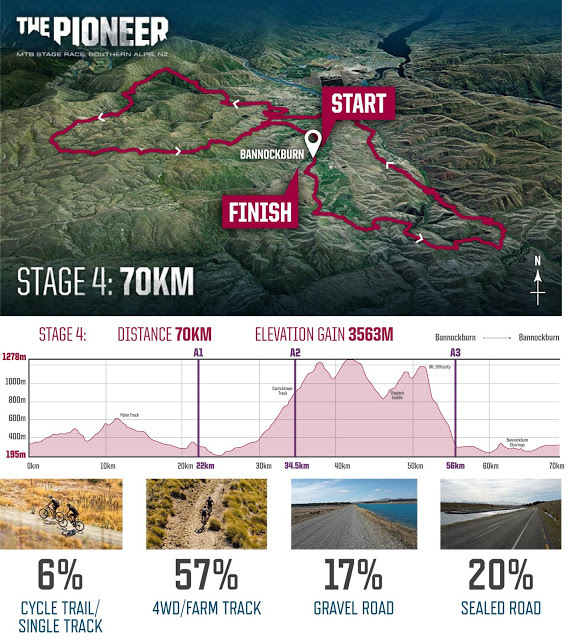 This is a warm up stage where we can experience the local mountain bike route and help everyone prepare for the challenge on Day 2. The second race allowed the contestants to discover the “mountain bike gems” hidden in Alexandra. 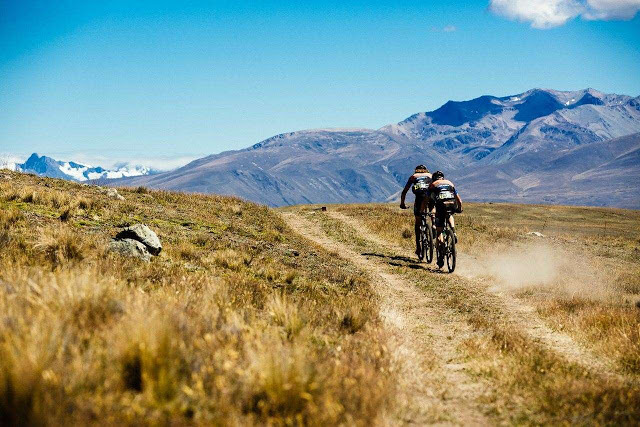 The mountain biking scene here have developed maturely, and professional mountain bike enthusiasts have built many excellent mountain bike tracks so that everyone can taste the track of the next Queens circuit. The contestants will go to the second contestant village at this station. Due to the transition, the track will be dominated by farmland tracks. On the way, everyone will go deep into the remote highland country station. 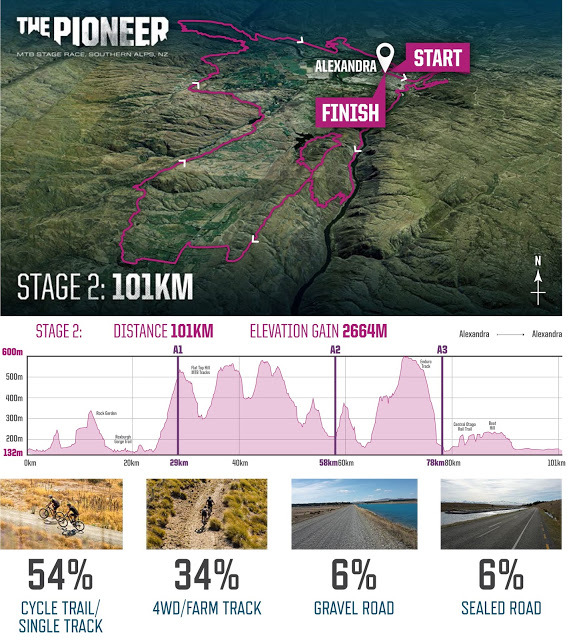 Participants will pass the Cairnmuir Mountains at an altitude of 1000 meters and see spectacular scenery, then cross the town and enter the Alexandra-Clyde River Trail, a 10km wide, fast road. This site is the biggest day of climbing this year, and Bannockburn Loop will be a test for the contestants. In the remote highland countryside, there is a large golden grass. The route starts from the Nevis Mountains and allows everyone to test their physical condition. The contestants climbed slowly to the top of the mountain, but at the junction of 10 km and the Pylon Track, there was a high-speed downhill “reward” back to Bannockburn. This high-speed downhill is full of rocks with a sharp schist on the surface, so everyone needs to be particularly careful in order not to get a puncture. 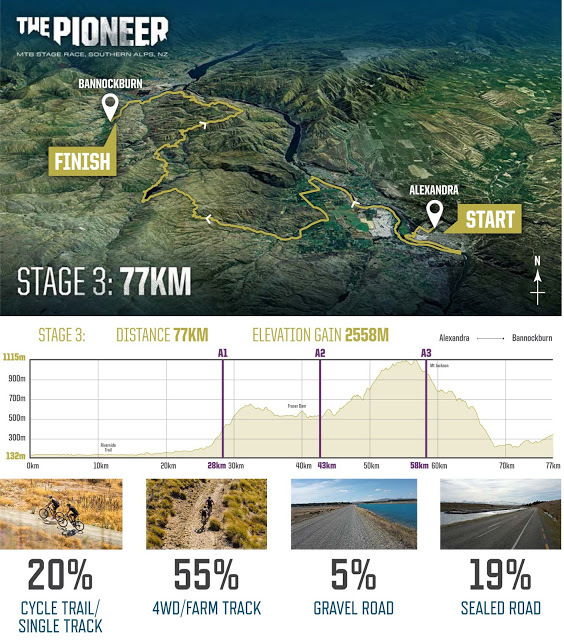 On the last day, the contestants will pass through the Kawarau Gorge and then return to Queenstown. Race Director Michael Hill believes that it will not make everyone feel dull and bring the feeling of riding a mobile game “roller coaster”. I will continue to update and share with you more later. In the meantime, please cheer my team on and follow The Pioneer for more updates. This article was first published on Ken’s blog.